This magnificent four bedroom family home is enough to make any visitor stop and stare. 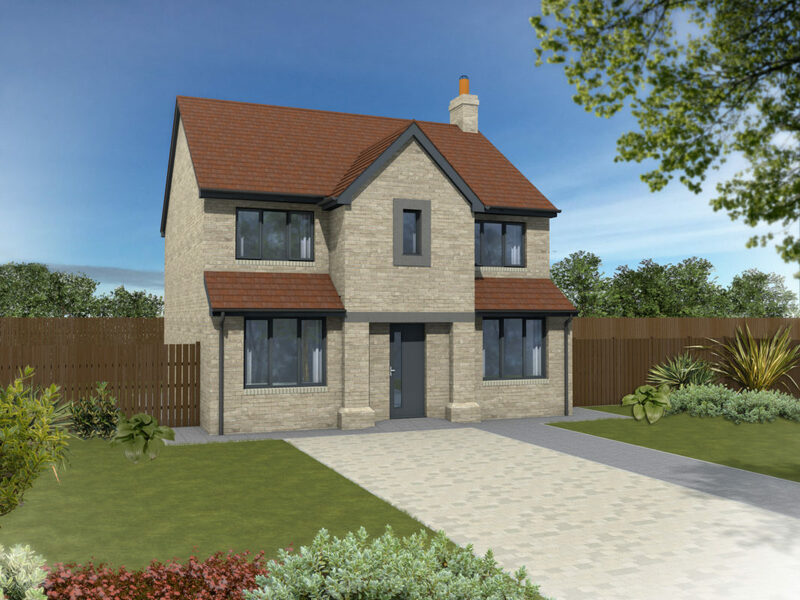 The main hallway goes into the spacious living room with the open plan kitchen/dining area at the back of the home leading through to the light and airy garden room which benefits from French doors out to the garden. 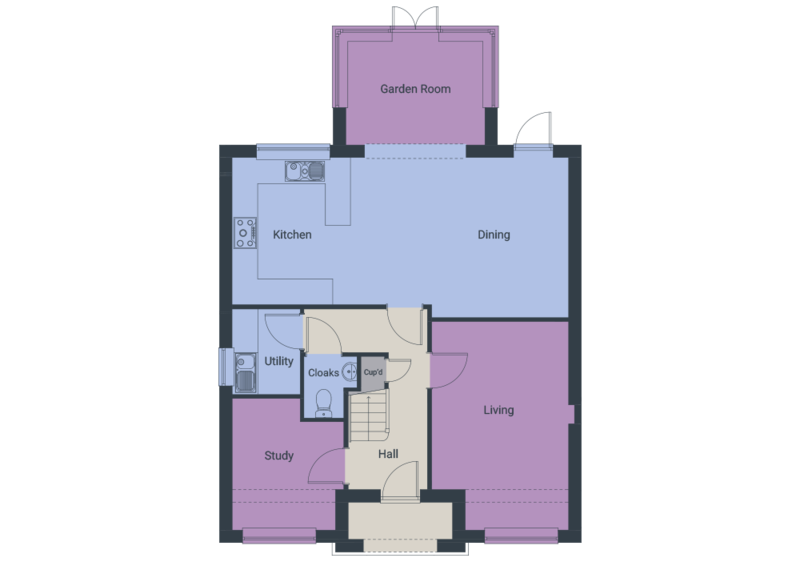 The well-proportioned kitchen has a separate utility area, while a further reception room can be used for a home office, study or as a family room. 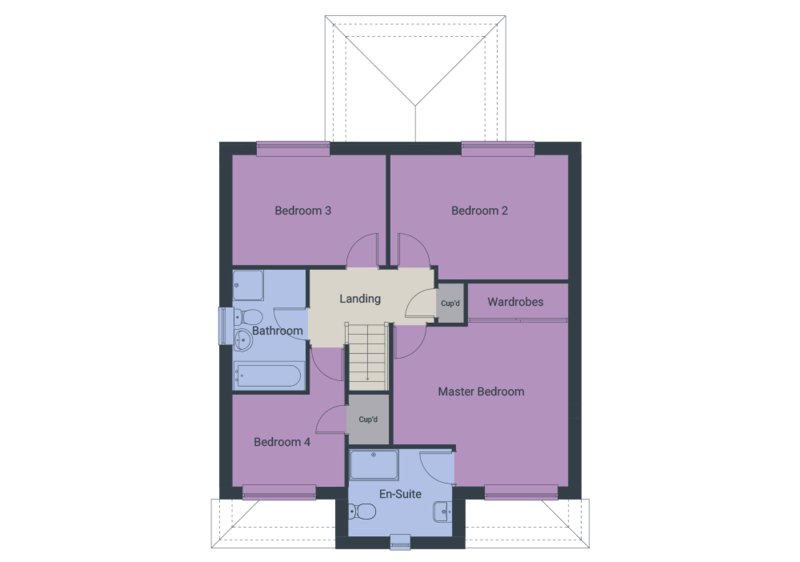 Upstairs, the master bedroom benefits from fitted sliding mirrored wardrobes and en-suite facilities with a large shower. The remaining three bedrooms share the generously proportioned bathroom. Living 3.25 x 4.99 10'8" x 16'5"
Kitchen/Dining 8.05 x 3.85 26'5" x 12'8"
Study 2.44 x 3.14 8'0" x 10'4"
Utility 1.60 x 2.02 5'3" x 6'8"
Garden Room 3.30 x 2.49 10'10" x 8'2"
Cloaks 0.92 x 1.46 3'0" x 4'10"
Master Bedroom 2.68 x 4.87 8'10" x 15'12"
En-suite 2.47 x 2.09 8'1" x 6'10"
Bedroom 2 4.26 x 2.97 13'12" x 9'9"
Bedroom 3 3.67 x 2.64 12'1" x 8'8"
Bedroom 4 2.68 x 2.19 8'9" x 7'2"
Bathroom 1.74 x 2.90 5'8" x 9'6"